An Introduction to Sandusky, Oh. Sandusky, Ohio is often referred to as The Roller Coast. 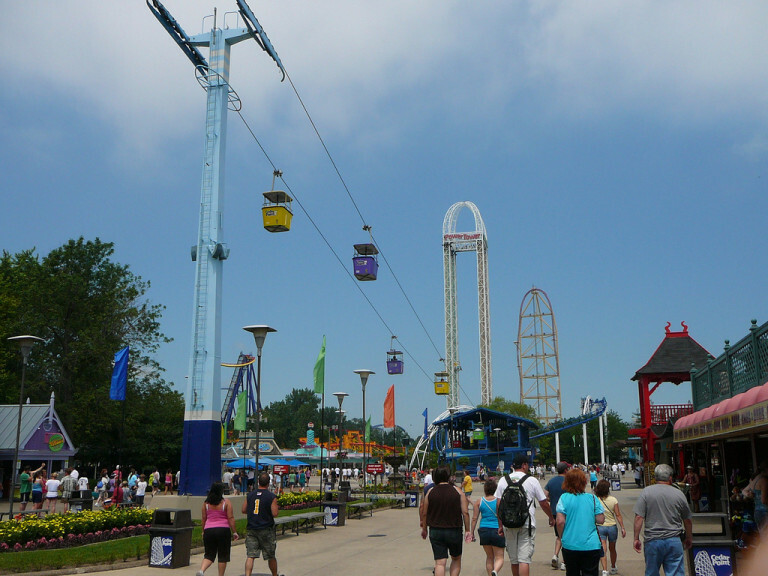 Situated on the shores of Lake Erie, it is home to Cedar Point Amusement Park. The park features a world-record 72 rides, including 16 roller coasters. But we’ll get to Cedar Point in a moment. Sandusky is also home to numerous indoor and outdoor water parks, unique museums, sandy beaches, abundant dining, and offers all the shopping you need to make yourself at home for a while. Waterfront districts in downtown Sandusky have been revitalized to offer shopping, dining and live entertainment throughout the year and restaurants offering boat dockage make getting there half of the fun. 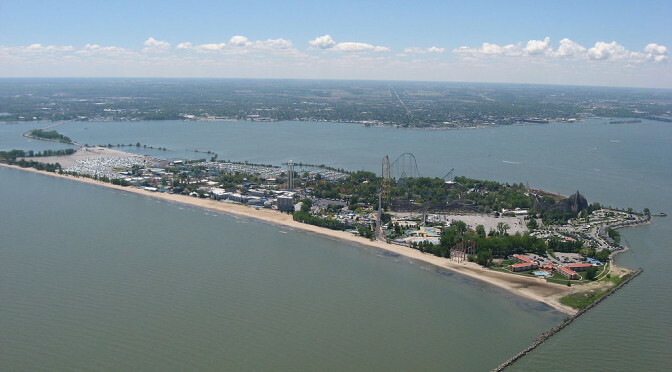 A visit to Sandusky just isn’t complete without visiting Cedar Point, a 365-acre amusement park located on a Lake Erie peninsula. It is the only amusement park in the world with four roller coasters taller than 200 feet! The normal operating season runs May through Labor Day after which they remain open on weekends for their famous HalloWeekends. The Jet Express passenger ferry will get you to and from Kelleys Island throughout the season. Please be sure to include your phone number. Subscribe to our newsletter to receive special offers and discounts. We won't spam you and will never share your address.